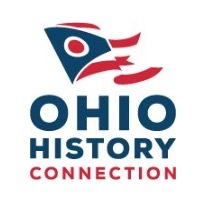 Each year, the Ohio History Connection’s State Historic Preservation Office recognizes achievements in historic preservation by presenting awards in two categories: Public Education and Awareness and Preservation Merit. 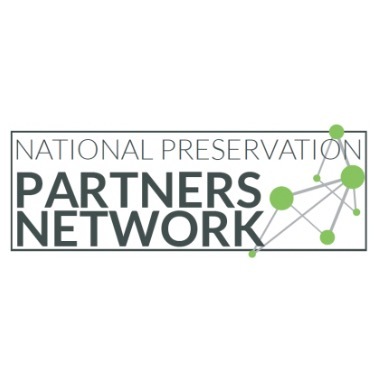 The Preservation Merit Award is for preserving Ohio’s prehistory, history, architecture or culture. 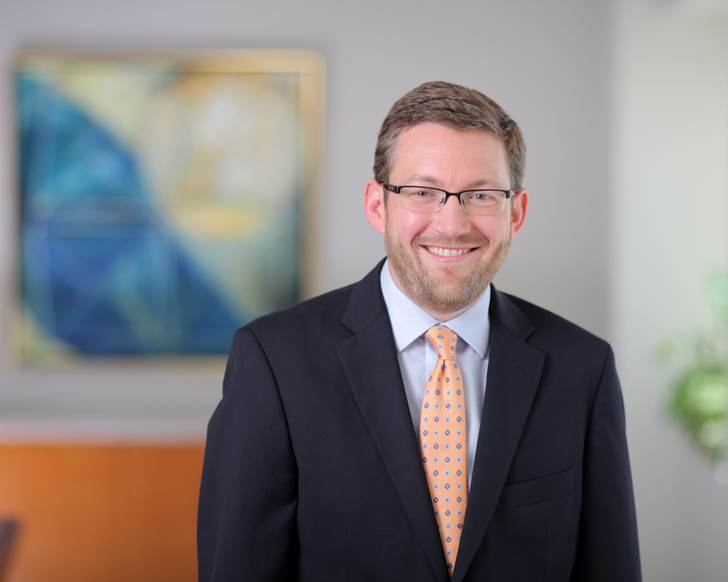 In November 2018, Scott Holbrook, CRS Trustee from BakerHostetler, was recognized for his legal work on behalf of the Cleveland Restoration Society to secure the preservation of the Colonel Colston House at 2834 Courtland Blvd. in Shaker Heights. 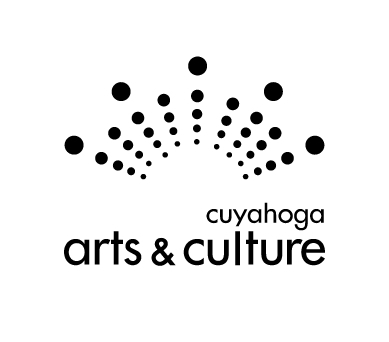 For more information about the awards, visit Ohio History Connection. 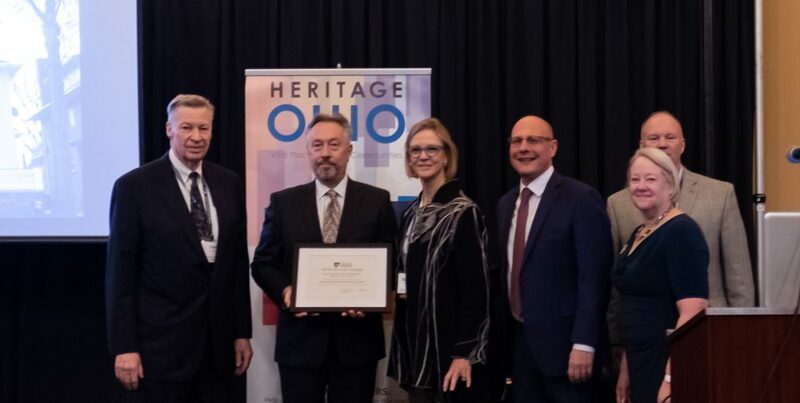 In Cleveland Restoration Society’s Heritage Home Program received Heritage Ohio’s “Best Public-Private Partnership Award.” Tom Jorgensen, Chief Operating Officer of Cleveland Restoration Society, Elizabeth Murphy, Board Member, and Tony Hiti, Board President, accepted the award on behalf of the Heritage Home Program. 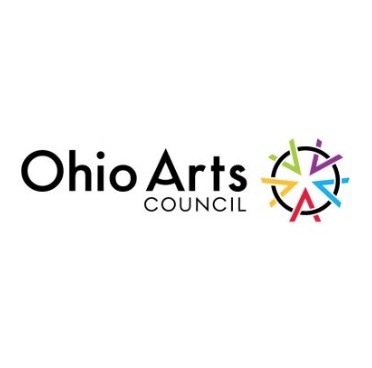 The Heritage Home Program (HHP) partners with Cuyahoga County, Lucas County, the Ohio Housing Finance Agency, and the Treasurer of State of Ohio to “buy down” the interest rate in order to make home rehab more affordable. Over 25 years after the Program’s inception, the HHP has provided 14,000 homeowners with helpful technical advice on over $293 million in projects. Additionally, the program has facilitated over 1,570 low interest loans on projects totaling over $62 million in neighborhood reinvestment. 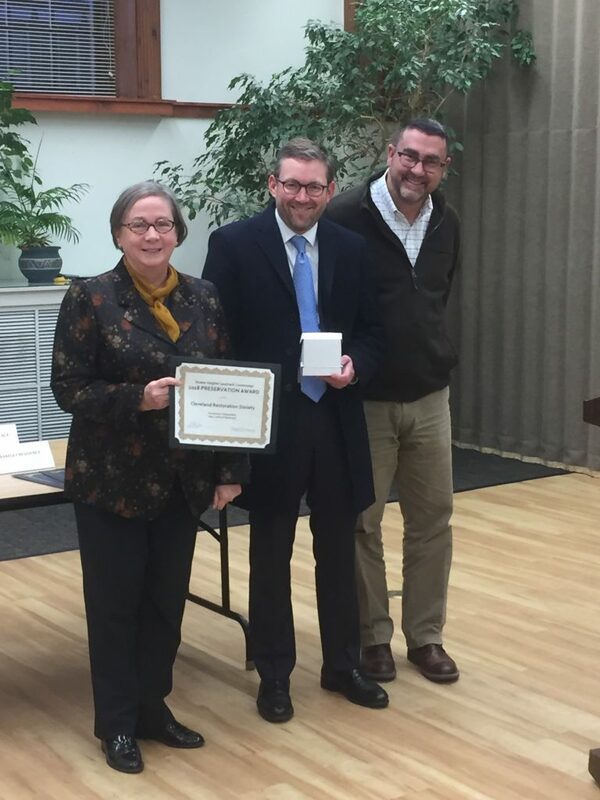 In October 2018, Cleveland Restoration Society (CRS) received the Preservation Award for Excellence in Stewardship from the Shaker Heights Landmark Commission.